MUCH BIGGER THAN IT LOOKS! 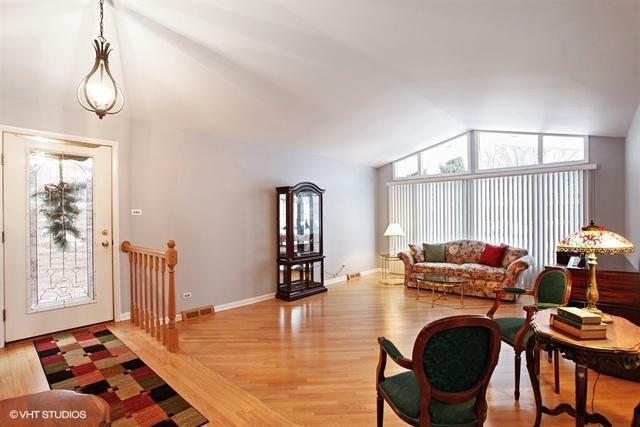 Four levels of living in this highly sought after Forest Hills home. 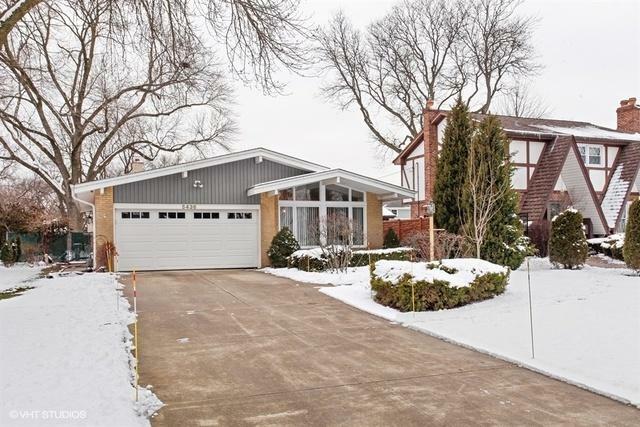 Updated and impeccably cared for, on cul-de-sac with 3 BR plus optional 4th BR on lower level (can also be used as utility/storage/all purpose room). 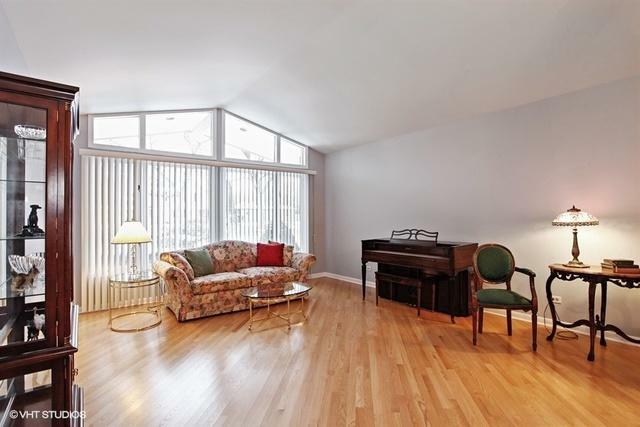 Dramatic living room with vaulted ceiling, eat-in kitchen with skylight, awesome lower level family room with fireplace ideal for family get-togethers, plus basement with finished portion and large laundry/storage/utility room. Oversized 186' deep lot gives you plenty of room for your outdoor activities. 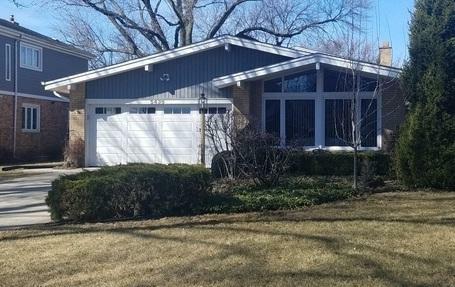 Close to schools, parks and just a short jaunt to downtown Western Springs (Pace bus close by) makes this the perfect family home in the perfect neighborhood. I challenge you to find a better deal in Western Springs....or the world!